While the SEL framework might still be in the early or growing stages, Pitsco has fine-tuned the art of PBL. From our project kits to our curriculum and activities, we have what you need to get hands on in a meaningful way in no time. One of our favorite PBL options is our Engineering Sail Car. 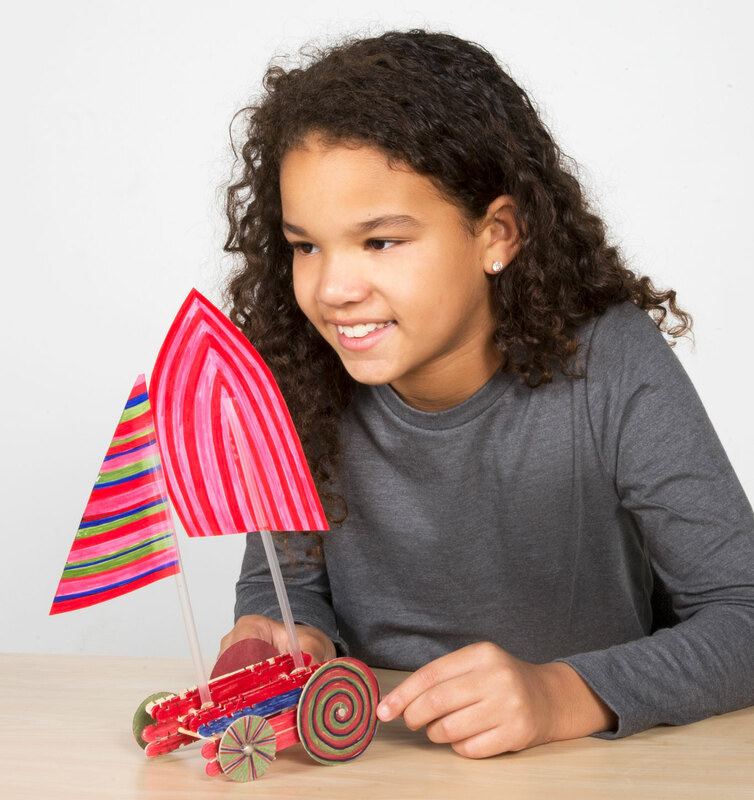 This hands-on activity challenges students to construct a sail car using STEM concepts. Plus, almost all the materials you’d need are provided! We also offer the Sail Car Elementary STEM Activity Guide that will take students from construction and collaboration to testing using the design process and then off to racing the final product with our EZ Track Raceway. These projects can be done individually or in teams. 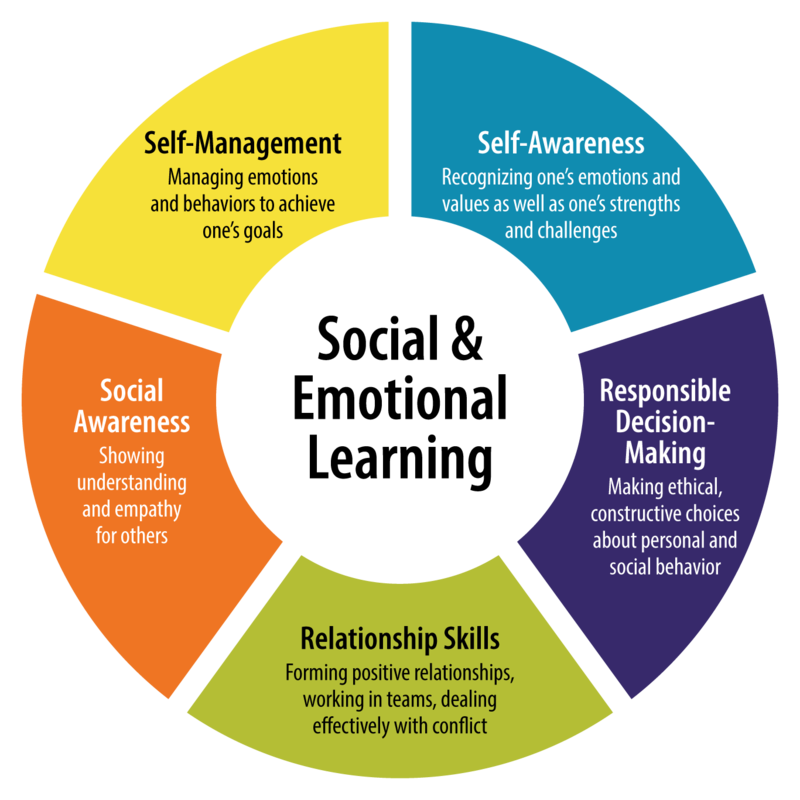 Each step of this hands-on project can include SEL integrations of one or more of CASEL’s established competencies: self-awareness, self-management, social awareness, relationship skills, and responsible decision-making. You’ll find integrations like this are the norm for many of our STEM products. Construction – Hands-on learning is the core of what we do at Pitsco, and it’s a way of learning that translates to all students. During the construction of the sail car project, students exercise self-awareness and self-management skills. As they work through the building phases, they recognize their strengths and weaknesses as well as practice organizational skills and self-motivation. The goal of the project is to have a well-constructed sail car, and that might require more patience and emotional control for some students than others. Collaboration – When students collaborate and work on projects in teams, they communicate their ideas and opinions on how the product should be built. They also practice using respectful behavior with their team members. Social awareness and relationship skills are key in order to be successful as a team – members practice handling different perspectives and building relationships with one another to accomplish their goal. Testing and racing – At this point in the project, the sail car is built and it’s time to test it. Students are faced with scenarios in which they might not be happy about the outcome. As with every engineering design process, problems are identified and redesign is needed – possibly more than once. This process includes a reflection of responsible decision-making, in which students identify and solve problems and evaluate and reflect on their actions. When students have a final prototype, it’s off to the races! 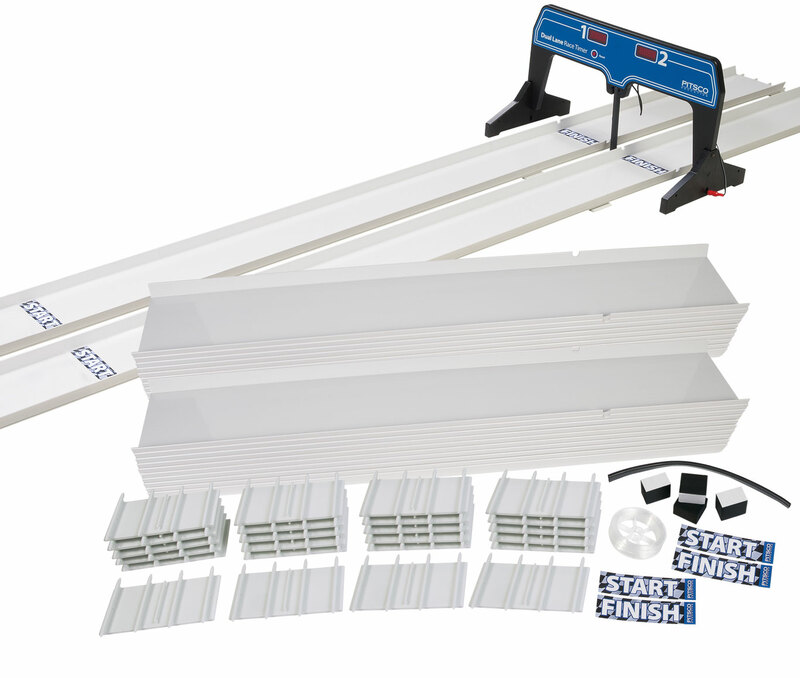 Using our EZ Track Raceway, pairs of students can compete in a race to see how their car performs. Competition among children can stir up mixed emotions, and this is an opportunity for students to learn how to manage any strong emotions or impulses they might experience. Many of the Pitsco products can be used to incorporate SEL in the everyday classroom experience. Our balloon cars, AP dragsters, and Fold-N-Roll cars are all project-based products that can be used in the same way as the Engineering Sail Car. STREAM Missions and STEM Expeditions® also marry PBL and SEL beautifully and can be delivered in a group or whole-class implementation. Students’ relationships and emotions as they develop mentally, emotionally, and intellectually are a critical part of whole-child education. We’re here to help you create those opportunities for students to be successful in the classroom, at home, and in the local community. 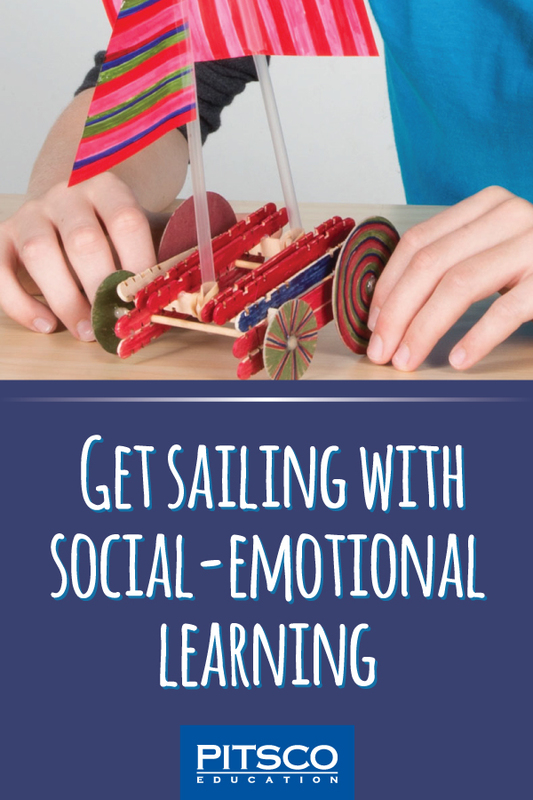 Want additional tips for bringing SEL to your PBL?